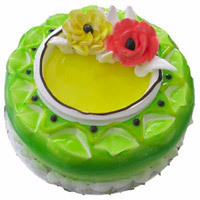 1 kg Pineapple Cake wonderful anniversary cake is the best idea. Weight : 1kg Cake : Pastry . The rich 1 Kg Black Forest Cake, from the very best bakers of the town.Weight : 1kg. Butter scotch cake 1kg . 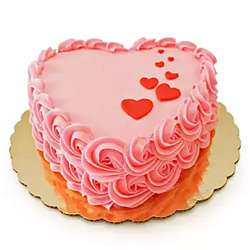 1 Kg Round Butter Scotch Cake to your near and dear, Quality Cakes from Best Bakeries. .
Special Heart shape cake model 1kg A choice of straw berry . 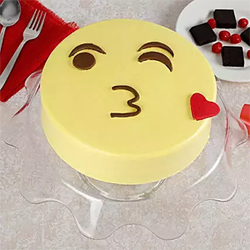 Cute Kiss Emoji cake . 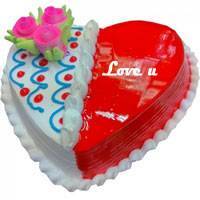 One Kg Round Butter scotch Cute Kiss Emoji Cream Cake The image displayed is only indicative in nature. 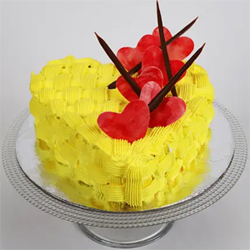 the actual product delivered may vary in shape or design as per the availability..
1 kg Heart shape Butterscotch Cake Weight : 1kg Cake : Pastry . 1 kg Black forest cake . 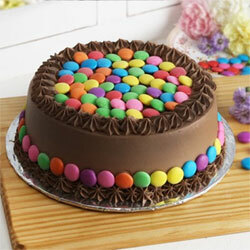 This cake is topped with chocolate pieces with white cream around the edges. 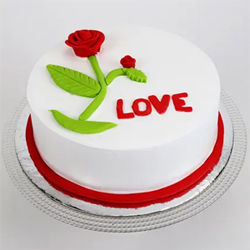 The stylish ‘Love You’ makes the cake look more delectable. 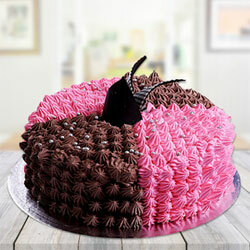 Premium Pista Executive cake flaour : Pista, Weigh : 1kg . 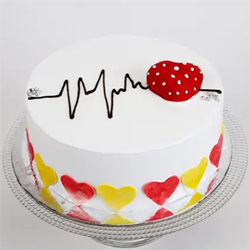 1kg Round Pineapple cake with heart shape decoration on top. Weight : 1kg . 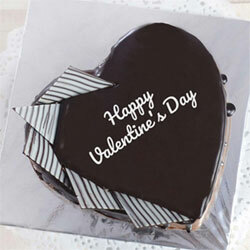 Valentine's Day Heart Shaped Chocolate Cake - 1 kg. 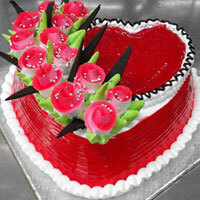 A dual combination of two flavors to quench the thirst for strawberries and chocolates..
One Kg Round Shape Chocolate Gems Cake has been a craze on any occasion or event, especially on Valentine’s Da. 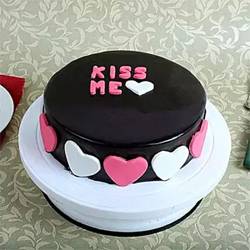 Kiss Me Valentine Cake 1kg . 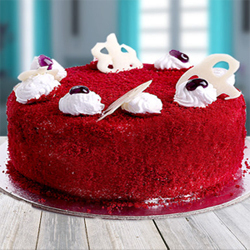 This chocolate Truffle cake as a valentines gift, will definitely add smile on your loved once face. .
Red Velvet Heart Cake 1kg. 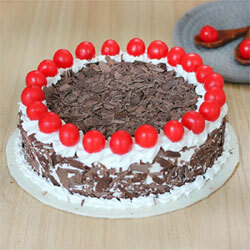 Black forest cake 1.5kg . 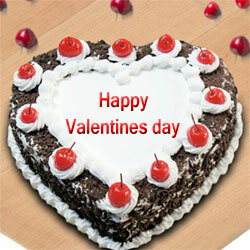 Surprise your Loved ones with this tasty Black Forest cake. Weight : 1.5 kg Cake : Pastry Black forest .